Some of us might be pretty much familiar with the root canal procedure following several trips to the dentist, however, for the sake of those who do not know what a root canal is, we will begin by explaining what this procedure is. 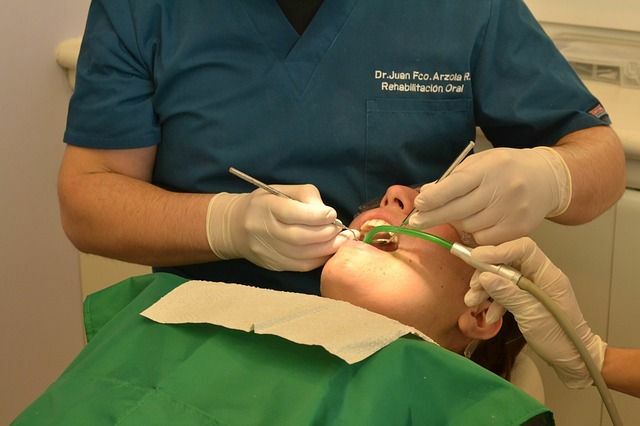 A root canal treatment (RCT) could also be called an endodontic treatment. It is the process of removing inflamed, infected or dead pulp from the tooth. The pulp is a soft material found right at the center of the tooth, and is made up of nerve and blood vessels which supply the teeth and keep them “alive”. With the way technology is always advancing, one-visit RCT procedures make treatment time shorter. There are now efficient ways to complete a root canal treatment in a single visit, and this has become very popular in recent times. Simple or very straightforward cases could take anywhere from 30 minutes to 60 minutes. More complex cases could take longer, up to 90 minutes. The duration of the appointment would depend on factors such as what tooth is being worked on (i.e teeth having one root canal versus teeth having multiple canals), the anatomy or shape of the roots, as well as patient factors (e.g difficulty sitting for long durations or difficulty keeping the mouth open for long periods). 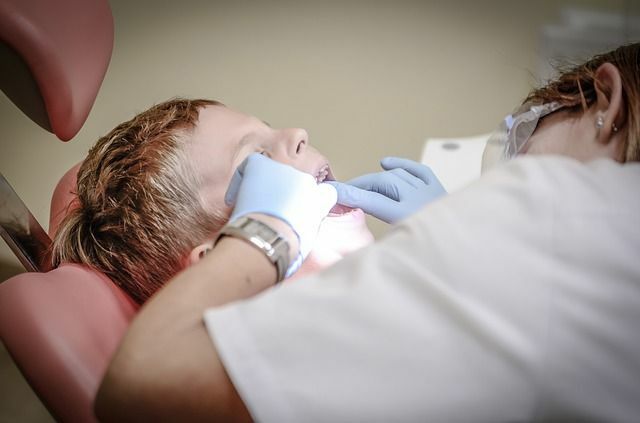 As much as the thought of having a root canal treatment is a genuine source of fear and anxiety for some dental patients, the procedure is very safe and effective. There is a general misconception of associating RCT with causing pain, but in the real sense of things, root canal treatment takes away the pain. A root canal treatment is indicated where there has been infection or injury to the pulp. It is a very practical way of saving teeth that would have otherwise been extracted. Most root canal procedures are successful and teeth that have undergone endodontic treatment up to the final restoration would function just as good as other healthy teeth in the mouth. Only very rarely would you have a case of an endodontically treated tooth needing a second treatment. Sometimes, there are no symptoms when the pulp has been damaged, however, the basic symptom one would have when they have an injured or infected pulp is dental pain. Pain usually develops when the infection or injury is left untreated. Other symptoms you may feel with pulp injury include tenderness when biting or chewing on the affected side, tooth discoloration, tooth sensitivity, abscess formation or swelling. Taking an x-ray of the affected tooth to examine if it indeed needs a root canal treatment. Some dentists ay go-ahead to perform a pulp vitality test as well. Administering a local anesthetic to numb any feeling of pain in the area. Isolation of the affected tooth with a rubber dam. This helps to facilitate viewing the tooth by itself, as well as keep saliva at bay. Access is gained into the pulp chamber by creating a hole at the top of the tooth using a dental bur. The infected or dead pulp is then cleaned out from the pulp chamber and canals. When cleaned and shaped, the root canals are filled with a rubber-like material called gutta-percha. This material is safe and biocompatible. Finally, the crown of the tooth is restored either with a temporary filling or a permanent filling. Root canal treatment can be done in one day (referred to as a one-visit RCT), however, it is possible that the dentist may require a two-visit RCT, based on the assessment of the tooth. Both visits are usually spaced out by one week of each other. 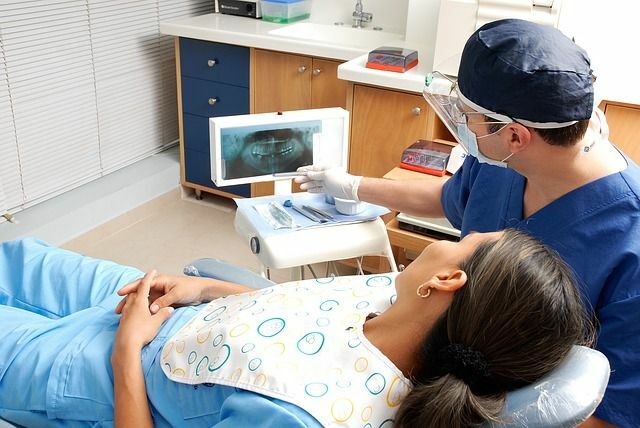 The likelihood of having a two-visit root canal treatment increases if, at the time of presentation to your dentist, you are having tenderness, pain, and swelling of the affected tooth. After undergoing a root canal treatment, one ought to take care of the newly treated tooth. 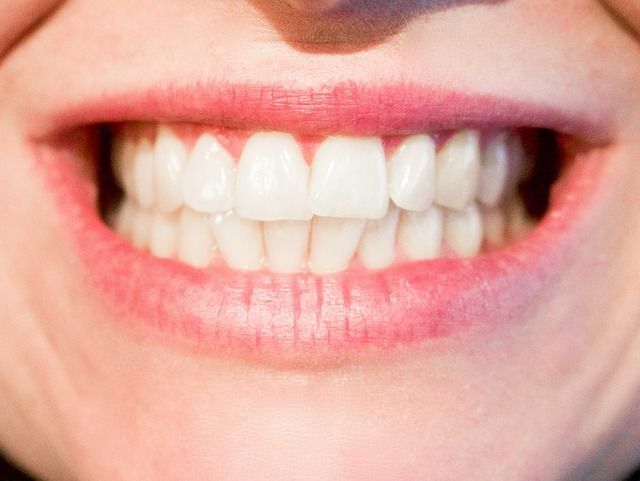 It is encouraged that you avoid chewing on the newly treated tooth before it has been fully restored, i.e before a permanent filling or crown has been placed. This is because a tooth still undergoing treatment is more fragile and more prone to fracture, as compared to when it has been fully restored. Saving a natural tooth when possible is a better decision, compared to opting for an extraction. When you save a tooth with endodontic treatment, you gain the cosmetic benefit of preserving your natural smile as well as maintain the function of the natural tooth.